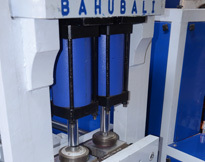 Bahubali Group – bepl (BG), is based in Mumbai. he company has diversified businesses of manufacturing of Machines, Injection molds, Hotel, PET Preforms, Bottles and Containers, Land development, Finance. The company is a leading manufacturer in field of Machines, Molds and PET processing, serving the entire gamut of PET industry. 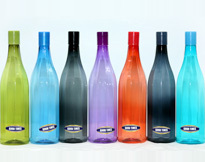 The company manufacturers following products. Automatic and semi automatic Blowing machine. 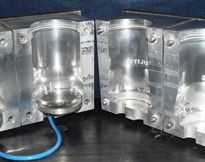 Injection & blow moulds for PET & PP preform. 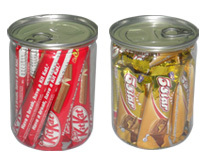 Petcans - a unique packaging for high end products. Bahubali is a well known name in the PET industry for the quality of the products manufactured by them. The consumer products like bottles & jars are marketed in the brand name of GOOD TIMES. Off. S.V. Rd., Khar (W), Mumbai - 400052.